We specialize in all aspects of home remodeling. 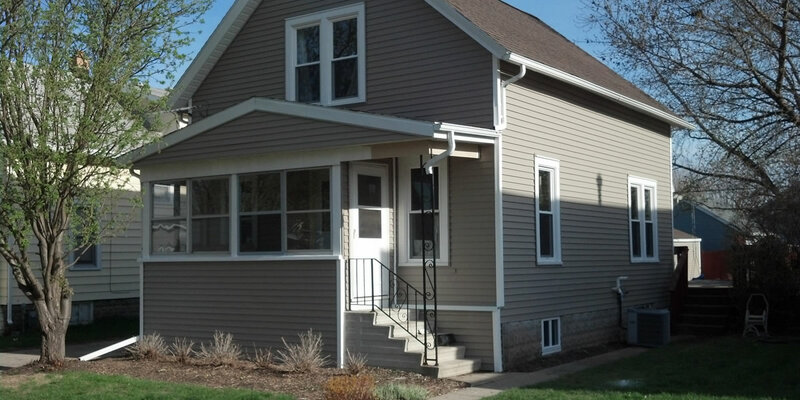 Abel Complete Construction provides professional home remodeling and construction services throughout Central Wisconsin. We help homeowners just like you plan, design and build their remodeling projects. From the initial planning and design phase to material selections right through to final construction. Abel Complete Construction takes care of you throughout the entire home remodeling process. You can put our proven remodeling experience to work for you on any number of your home remodeling projects from adding a new addition, to transforming your kitchen or bathroom to adding a whole second story onto your existing home. When you choose Abel Complete Construction, you don’t just get a home remodeling contractor, you get a company that really cares about your project, and really cares that you’re happy with the final product. The work we do in and on your home has always been one of our best forms of advertising! We guarantee people will ask you “who did the work!? !” and we’d love for you to tell them it was Abel Complete Construction! Your specific home remodeling project is important to us. We’d love to have an opportunity to take a look at your project and provide you with a detailed analysis, some helpful design suggestions, and an estimate to have our team of craftsman complete the project for you. Why Choose Abel Complete Construction LLC For Your Home Remodeling Project? When you choose to hire Abel Complete Construction LLC to complete your home remodeling or renovation project you are partnering with a small team of talented and dedicated craftsman. We take this commitment that you are making to your home very seriously and you'll see our dedication and professionalism reflected in everything we do in your home and on your property. You can count on excellent communication throughout the project, the finest quality craftsmanship, high-quality materials, a clean job site, a workmanship warranty, and pricing that will be right in line with our competition. Our team is passionate about transforming your home into a better, more modern and enjoyable space for you and your family. The entire team at Abel Complete Construction LLC takes great pride in the work we do for each and every one of our customers. It’s through word-of-mouth referrals and many happy clients that our company continues to grow. To schedule an estimate for your next home remodeling project please call (715) 321-3149 or fill out our contact form and we’ll get right back to you.